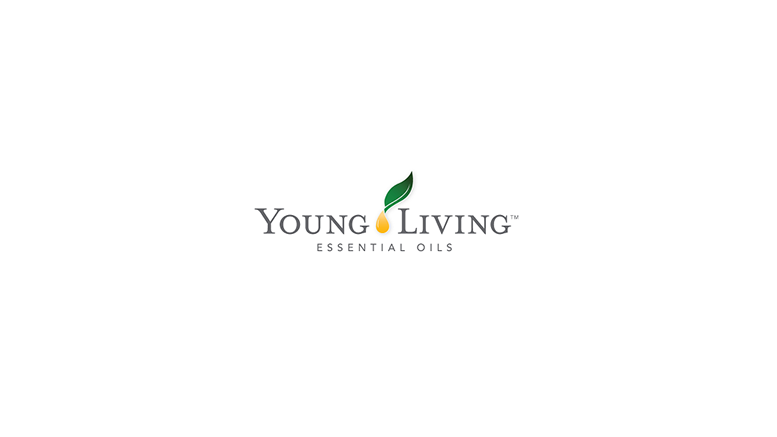 LEHI, Utah, Nov. 30, 2016 /PRNewswire/ — Young Living Essential Oils, the world leader in essential oils, today announced a partnership with Australia-based grower and distiller, TFS Corporation (TFS), to supply the company with its Indian Sandalwood (Santalum album) oil. The long-term agreement will help drive new product development and allow Young Living to immediately double its sandalwood oil volume to meet current and future demand. The new sandalwood oil will compliment Young Living’s existing supply of Royal Hawaiian Sandalwood from its partner farm in Hawaii. Be the first to comment on "Young Living Essential Oils Partners with TFS Sandalwood Farms"